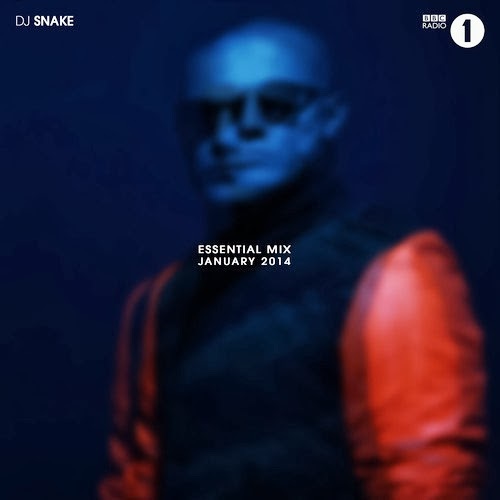 It's been a week since DJ Snake premiered his new Essential Mix for BBC Radio 1, but now he has released the full mix on his Soundcloud for us all to enjoy over and over again. This is certainly one of the best mixes from the station so far and it clocks it at 2 hours worth of music. There are a ton of tracks on this mix, including plenty of previously unreleased material, but you'll be grooving throughout the entire set. Now the first half is a bit calmer and starts working you into the mix, but then the energy picks up and things get wild. Stream and download below. Also check out the massive tracklist.